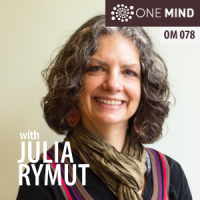 In this episode, Julia Rymut and I explore the arc of her meditative experiences. 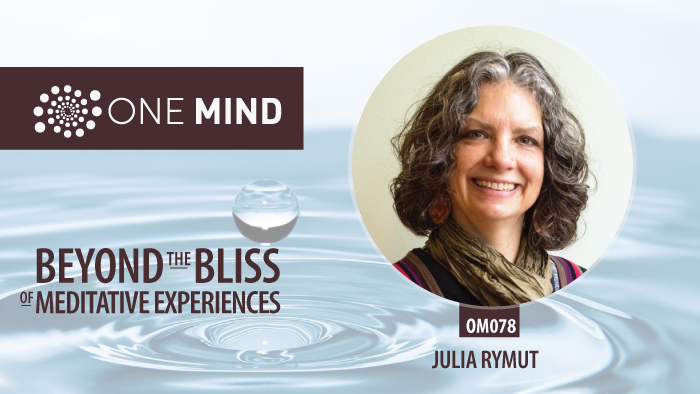 From her early adventures in India and her misadventures in a spiritual ashram to her more seasoned Buddhist practice today, Julia and I riff on the journey of growing into a mature meditation practice. Julia is a yogi, meditator, writer, and founder of taratrue.com. She helps people discover what makes their life happy, meaningful, and full of ease. In her classes on yoga and meditation, you learn to release stress and move freely. Learn more about finding your embodied wisdom at TaraTrue.com.